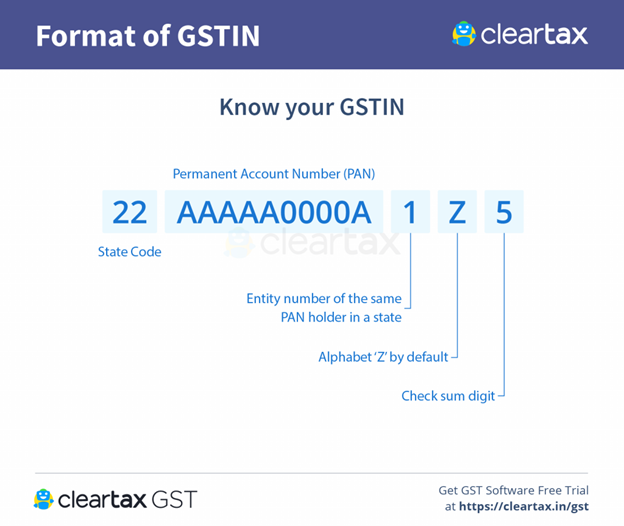 Know your GSTIN – What is GST Number ? What is the cost of obtaining GSTIN ? Before GST was implemented, all dealers registered under the state VAT law were assigned a unique TIN number by the respective state tax authorities. Similarly, service providers were assigned a service tax registration number by the Central Board of Excise and Custom (CBEC). Under the GST regime, all registered taxpayers are consolidated into one single platform for compliance and administration purposes and are assigned registration under a single authority. It is expected that 8 million taxpayers will be migrated from various platforms into GST. All of these businesses will be assigned a unique Goods and Services Tax Identification Number (GSTIN). Verification of GSTIN can be done on the GST Portal. 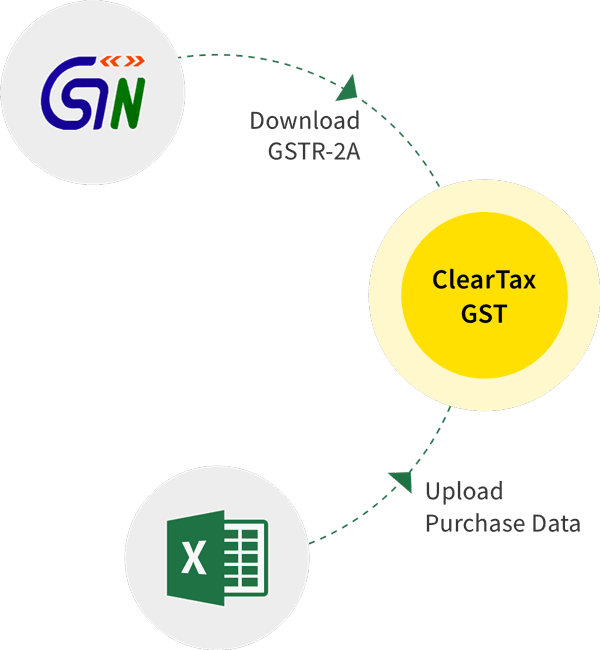 Check out our article on GST Verification for a step-by-step guide. Each taxpayer is assigned a state-wise PAN-based 15-digit Goods and Services Taxpayer Identification Number (GSTIN). The last digit will be for check code. It may be an alphabet or a number. 3. How to apply for GSTIN? It is part of the GST Registration process. Once the application is approved by the GST officer, a unique GSTIN is allocated to the dealer. 4. What is the cost of obtaining GSTIN ? 5. How is GSTIN different from GSTN? Do not get confused between GSTIN and GSTN. GSTIN is a tax registration number under GST. Whereas, the Goods and Service Tax Network (or GSTN) is an organization which manages the entire IT system of the GST portal. This portal will be used by the Government of India to track every financial transaction, and will provide taxpayers with all services – from registration to filing taxes and maintaining all tax details.